The Wheel Warehouse is back and they're making ish happen! Why? 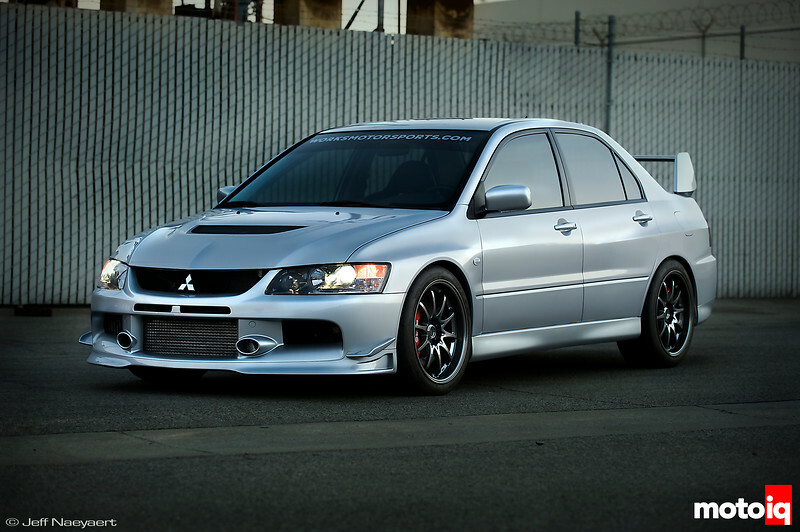 Because WHEELS! They're teaming up with us and other prominent websites to bring you a day filled with sweet rides, seriously good food, and awesome prizes to add to your arsenal. Before Al Gore invented the interwebs, car enthusiasts searching for the latest in automotive performance and its supporting retailers were limited to magazines. For those of us who lived through those antiquated times, we clearly remember seeing the full page Wheel Warehouse ads that were a staple in almost every automotive publication we picked up. 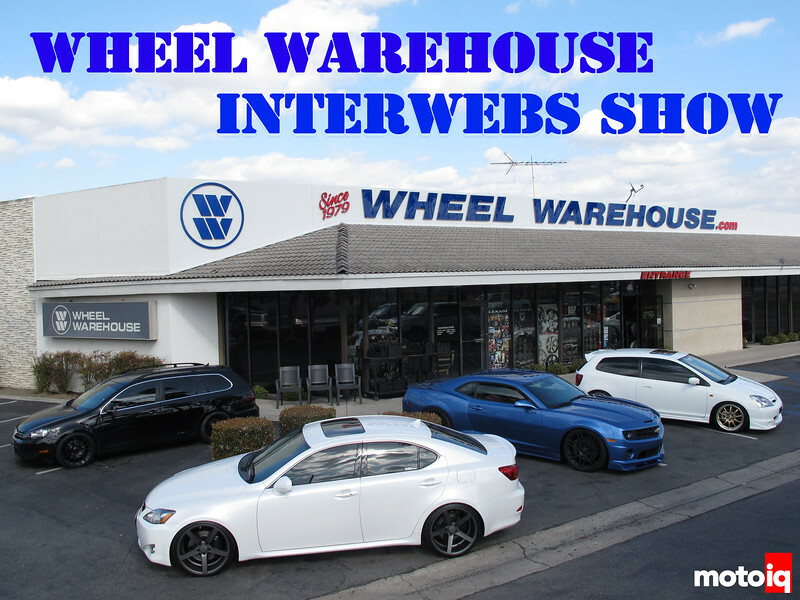 Well, gone are those days and the Wheel Warehouse is kicking off their new efforts with their first Interwebs Show! 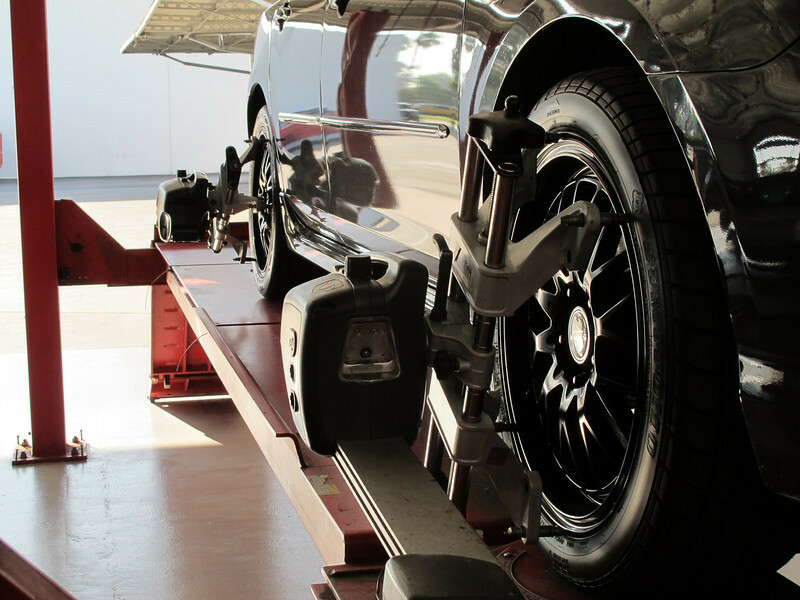 This is your chance to come hang out with us, check out the great facility the Wheel Warehouse has available to take care of your high performance needs…and take advantage of their PARKING LOT SALE! 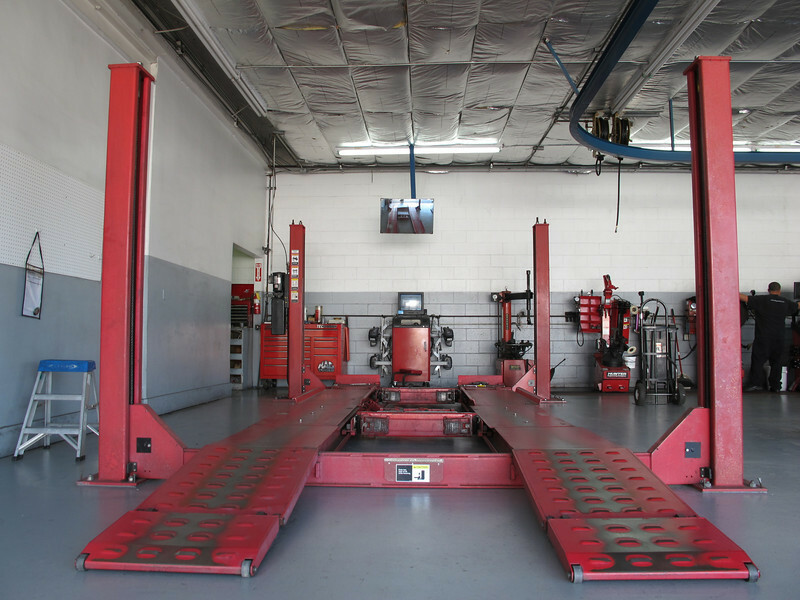 The Wheel Warehouse has numerous bays with lifts, alignments racks, and soon to come…corner balancing scales! WHEN: Saturday, March 17th, 9am-4pm. *Wheel Warehouse, MotoIQ, MotorMavens and some of the top forum spots will be displaying cars and answering your tech questions. Sweet MotoIQ swag will also be available! PRIZES: Wheel Warehouse will be giving away awesome electronic prizes! – 17”s as low as $70! – 18”s as low as $90! – A fully refundable deposit from anywhere in the country on sale days locks in the special pricing on the featured product lines. Looking forward to seeing our MotoIQ fans come out and say hi! Come check out some of our project cars and daily drivers and pick up some MotoIQ swag at our booth!